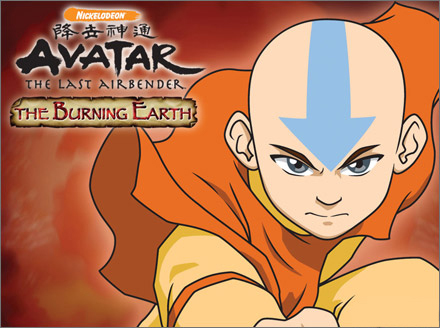 If you need a few more gamer points on XBox Live then I recommend tracking this down game, Avatar – The Burning Earth. You can get 1000 gamer points in a few minutes by starting the game, going to the side, in the back corner and tapping B constantly. Within a few minutes you will have all the achievements and all the 1000 gamer points. I had a problem tracking down a new copy, or even a preowned copy in stores, so I had to go to eBay to find a copy. You might also be able to find it available on GameFly or Lovefilm. The game isn’t too bad either, they just made getting the achievements to easy to obtain. The graphic rendering reminds me of the The Simpsons game because it is blended 3D with cartoon styling.